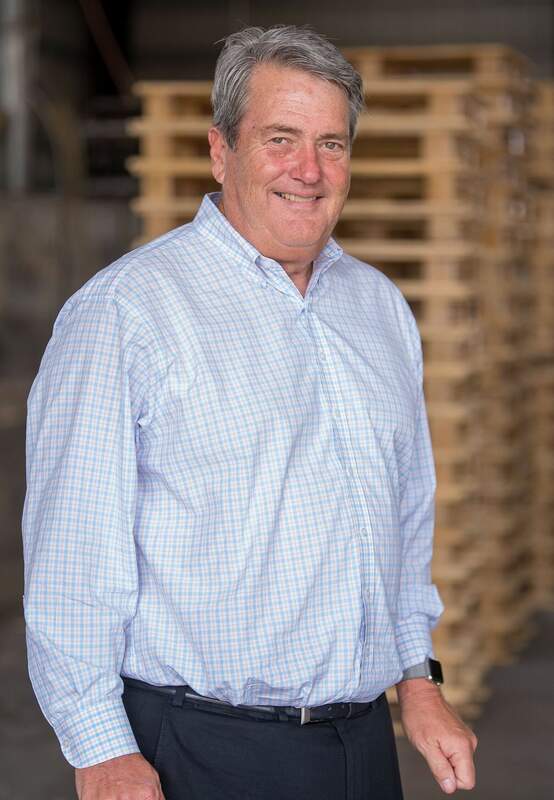 BARTOW, FL, November 5, 2015 –Sunbelt Forest Products of Bartow, Florida, a wholly owned subsidiary of PalletOne, Inc., has announced the purchase of two pressure treated wood facilities from Southeast Wood Treating of Montgomery, Alabama. Sunbelt is already one of the largest pressure treaters in the Southeast, and its pressure treated wood plant in Bartow, Florida, is currently operating close to capacity. The two additional plants, located in Rockledge, Florida, and Louisville, Alabama, will nearly double the company’s manufacturing capabilities to over 300 million board feet of pressure treated wood a year. Sunbelt currently exports pressure treated lumber to the Caribbean and will be looking in the future at other export opportunities available because of the proximity of the new plants to other shipping lines and to the port in Jacksonville. Sunbelt’s Bartow plant also produces specialty items like balusters, pattern stock, decking and firring strips and the two new plants may one day expand to offer these products as well. Sunbelt Forest Products plans to retain all of the 40 employees at its new plants. Sales and accounting will be headquartered in Bartow. Sunbelt Forest Products is a wholly owned subsidiary of PalletOne, Inc. In addition to Sunbelt facilities, PalletOne owns and operates 15 locations involved in the manufacture, recycle and distribution of wood pallets.